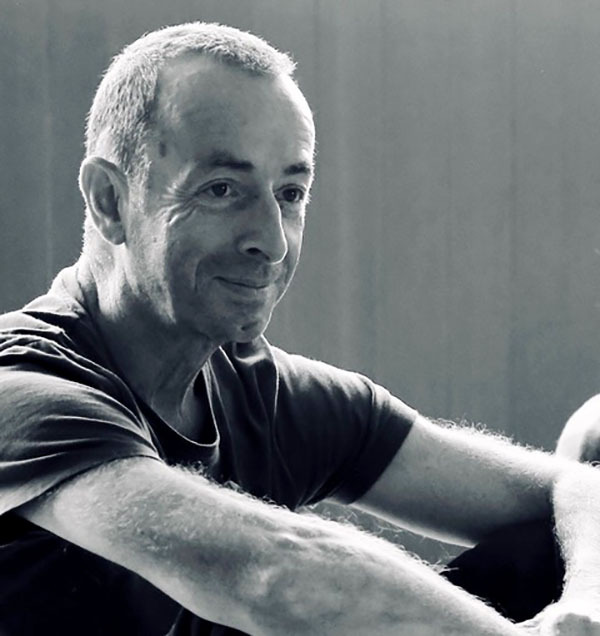 In this episode of DanceCast, Silva interviews Adam Benjamin, a pioneer and much esteemed choreographer and teacher in the field of integrated dance. Based in the United Kingdom, he describes his introduction to disability through a visual arts residency at a spinal injury clinic, and how it led to a moment of a woman in a wheelchair supporting himself, an able-bodied man, subverting gender and able-ist norms, and thus initiating CandoCo Dance Company. He discusses the importance of marrying choreography with education, the question of who can and can’t dance professionally with regards to learning disabilities, the process of making a university dance program accessible to students with disabilities, and the value of writing about his work and sharing it with others. Adam Benjamin is a freelance dance artist. He was joint founder and artistic director of CandoCo Dance Company and has choreographed for community groups and professional companies around the world. In South Africa, shortly after the dismantling of apartheid, he founded the award winning Tshwaragano Dance Company, the first South African dance company integrated on both racial and disability lines. Recent works include The Birth of Memory for Exim Dance Company in the UK and Open State for Company-Kyo in Japan. Adam has received numerous awards including a London TimeOut performance award, the Sainsburys award for education, and a Prudential Award (with CandoCo). He has been an Associate Artist at The Place, a Wingate Scholar, a Rayne Choreographic Fellow, and recipient of an Arts Council International Artist Fellowship. He was awarded a National Teaching Fellowship in 2013 while a lecturer at Plymouth University, and was named a Change Maker by the South Bank Centre in 2015. Alongside his dance work, Adam is a Tai Chi teacher based in the Tamar Valley. To learn more, visit www.adambenjamin.co.uk.